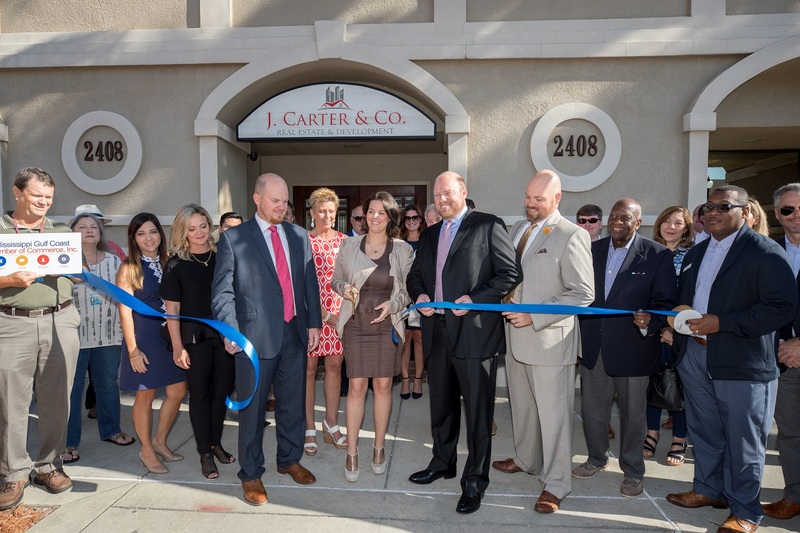 View all waterfront homes for sale in Long Beach MS with Century 21's J. Carter & Company. 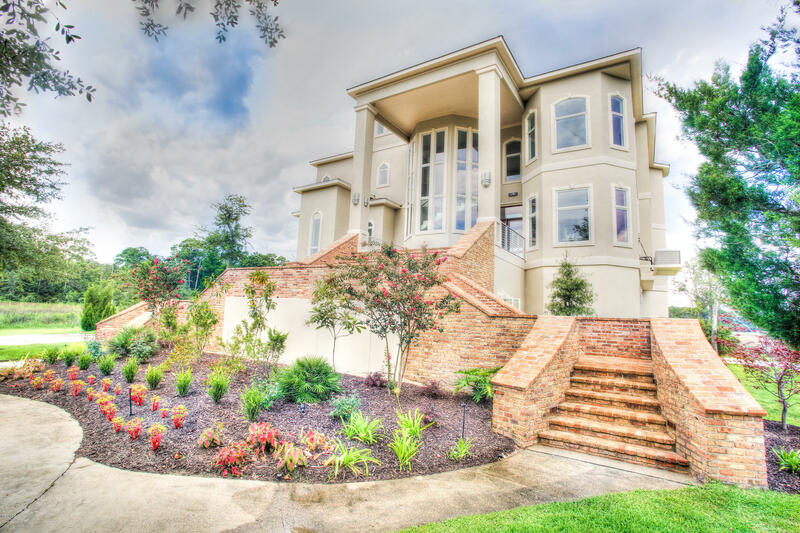 You may also be interested in exploring all available Gulf Coast waterfront homes. 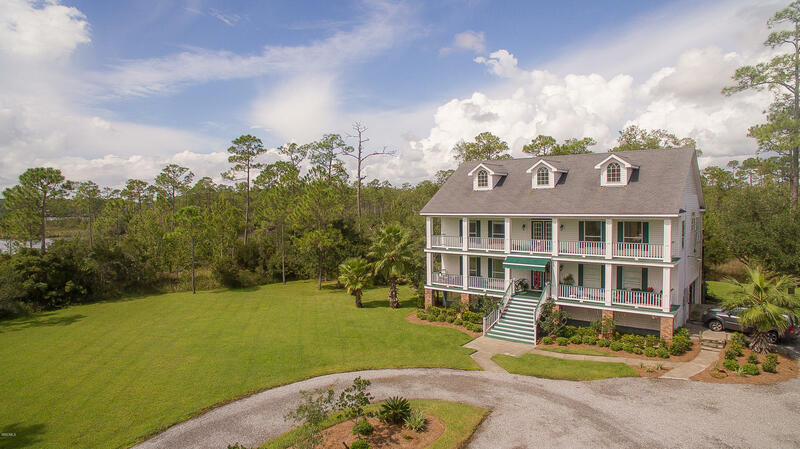 Eagle Pine Island-secluded family getaway! 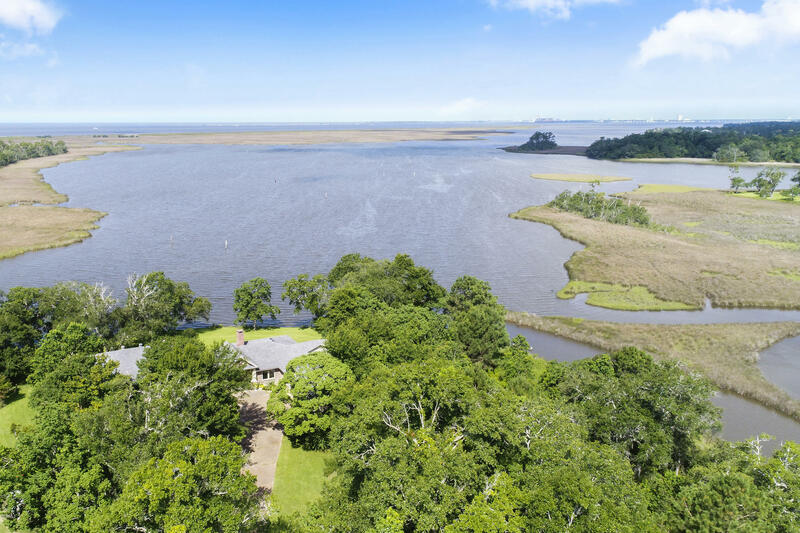 With expansive panoramic water frontage this home is perfectly situated on 1.2 acres. 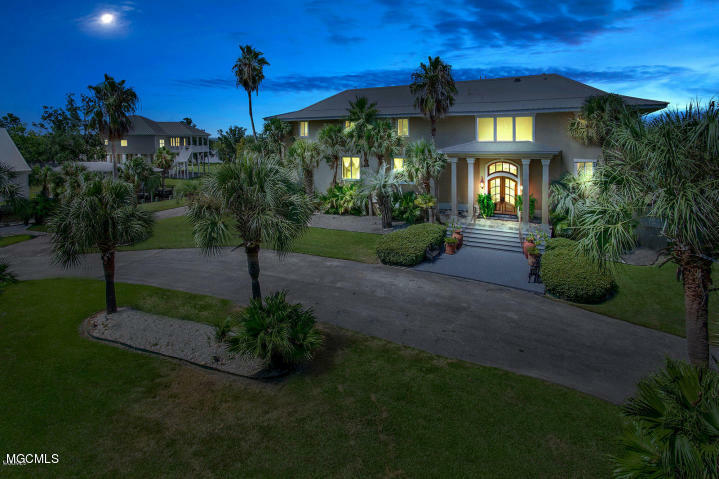 This cul-de-sac, estate lot has nearly 300 feet of waterfront with access to the Gulf. 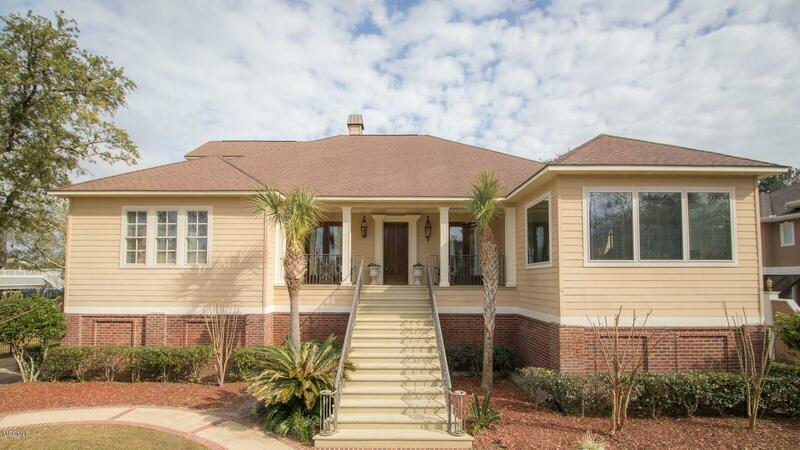 Originally built as builders personal house, it has been completely remodeled after Katrina. Exquisite amenities and fine details throughout. Formal grand salon, gourmet kitchen with breakfast nook, formal dining, spacious family room all have large windows for breathtaking waterfront views. This unique home offers a daylight basement-great space for workshop and entertainment area. A truly peaceful retreat with captivating waterfront sunsets-just relax and soak in the beauty of nature and wildlife. Easy commute to shopping and OS schools. Come and get your own Island Paradise! 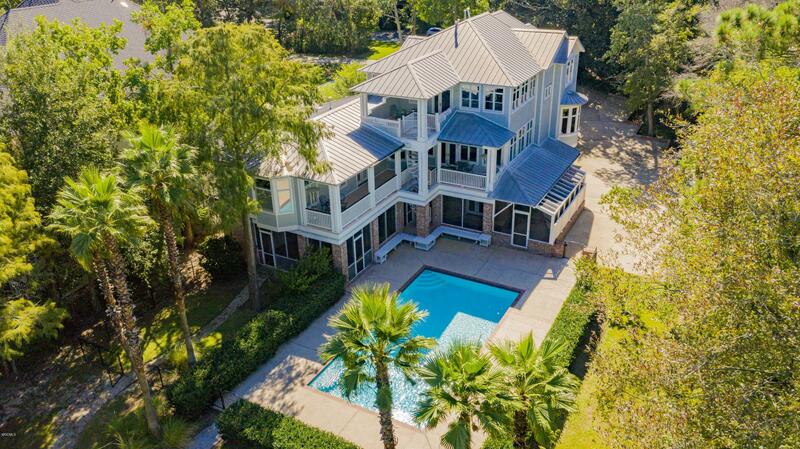 BEAUTIFUL WATERFRONT HOME w/ deep water access & perfect for entertaining! Tons of space, beautiful brick floors & new subway tile fireplace. Extra large master suite complete w/ walk-in closet & French doors that lead out to the beautiful covered back porch & indoor pool. Perfect oasis for parties, complete w/ indoor saltwater pool (heated), hot tub, sauna, indoor kitchen & an overhead TV projector (perfect for playing movies). Outdoor atrium and large covered back porch which overlooks the water. Jump into your boat and head out for a cruise anytime since you have your own boat house, complete with a lift. Lower pier & boat dock have composite concrete boards. You have extra parking, as well as RV parking w/ hook-ups on side of house, tankless water heater & so much more! 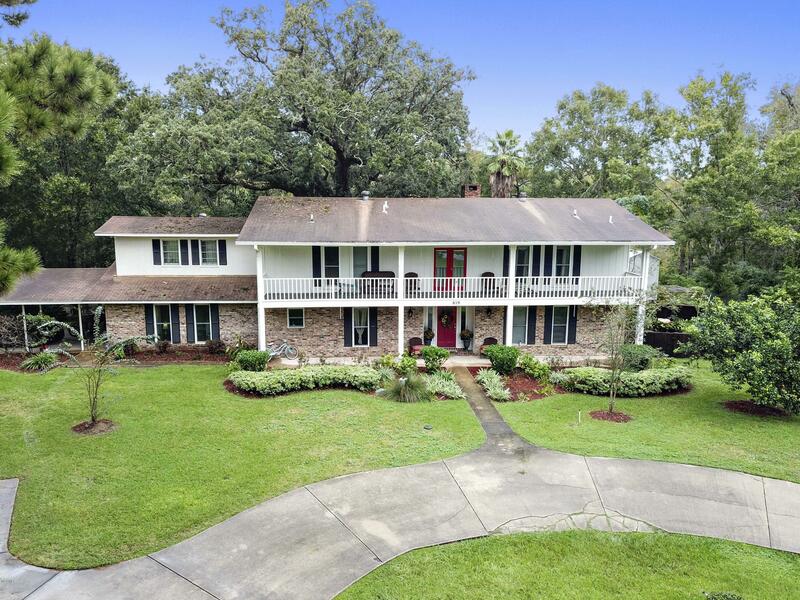 Waterfront paradise in center of Ocean Springs on over 2 acres. Enjoy the beautiful views from this large family home with an 1100 sq ft guest cottage that is a licensed B&B, inground salt water pool, roomy deck and pier. The current owner has really done a lot to enhance this house. Main house is NOT in a flood zone, guest house is. Ground floor master with super sized closet, whirlpool tub, separate shower and wonderful water view. Roomy family room with fireplace and high ceilings, 2nd living area and a mud room. Kitchen with center island, stainless appliances and granite. Call now! Waterfront at it's best! Gated, serene, and private best describe this unique property. 6.4 acres including a horse barn. Home features 3 bedrooms, laundry room, den and bonus room on the first floor and 2 bedrooms, open kitchen plan and open floor plan. Large covered front porch and decking on the back. Beautiful views surround this home. Relax on the bayou or by your pond. 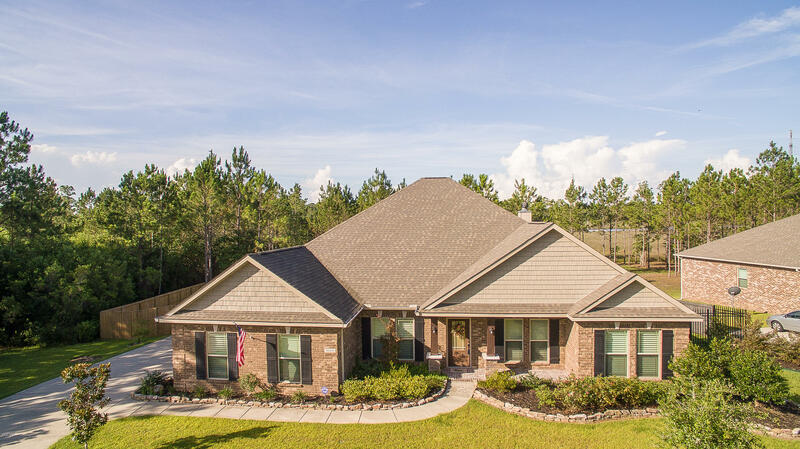 Listed by Fidelis Realty, LLC. Located just off Old Fort Bayou in Ocean Springs, MS. 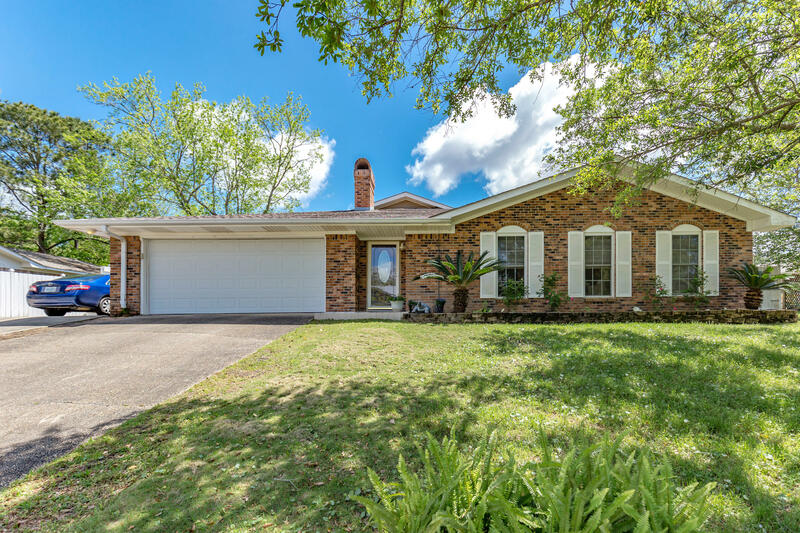 This home comes fully equipped with everything needed for your family to enjoy their time at home:Multiple living spaces, beautifully well kept in-ground pool, boat dock and boat lift, in-law suite/guest house, fully fenced in yard, and 150 ft of deep water access to Ft. Bayou! The interior of the home is large and full of room for entertaining. The kitchen comes equipped with custom features such as: a relocatable island, multiple dish washers, and beautiful cabinetry with tons of space. 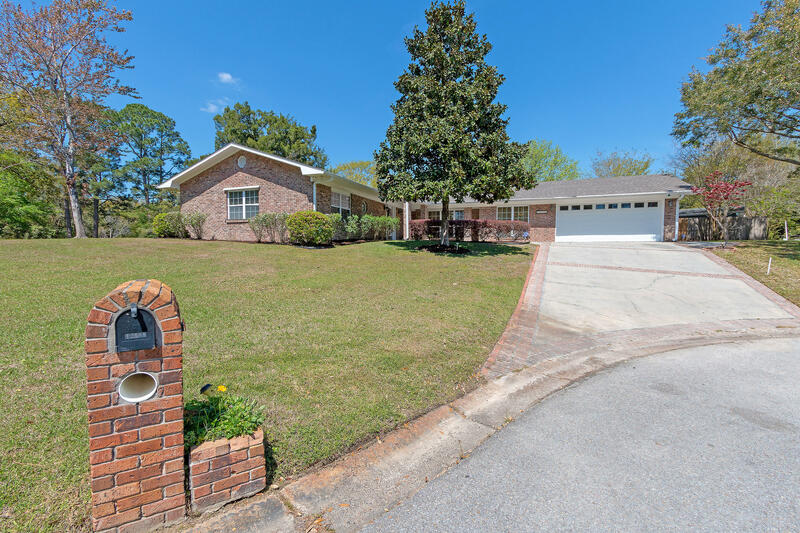 This home also has double hvac units, double car garage, and a couple outdoor storage buildings.The amenities are endless with this beautiful waterfront home. Rebuilt in 2008. Call Today to schedule your appointment! Location, Location, Location!! 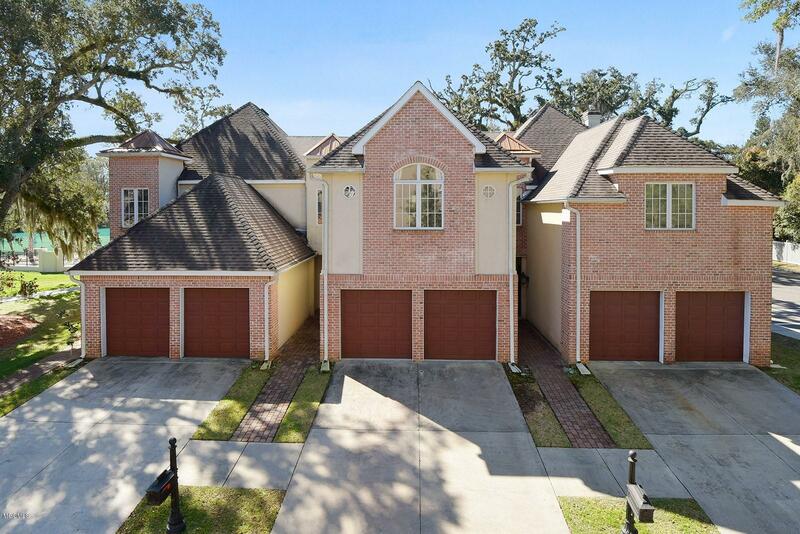 !Beautiful townhome located in a private, gated, waterfront community in the quaint Camellia Pointe Subdivision. This hidden treasure is conveniently located close to the downtown area with tons of shopping and restaurants to enjoy!! 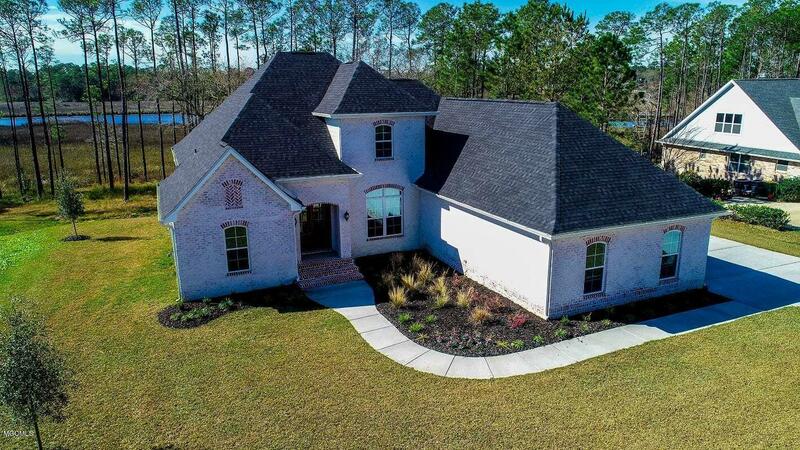 Home also features an open floor plan, large kitchen with granite counter tops, dining room, living room, fireplace, security system, double garage, private courtyard for entertaining, and only steps away from the fabulous pool and clubhouse which features a fitness center! Call today for your appointment!! !